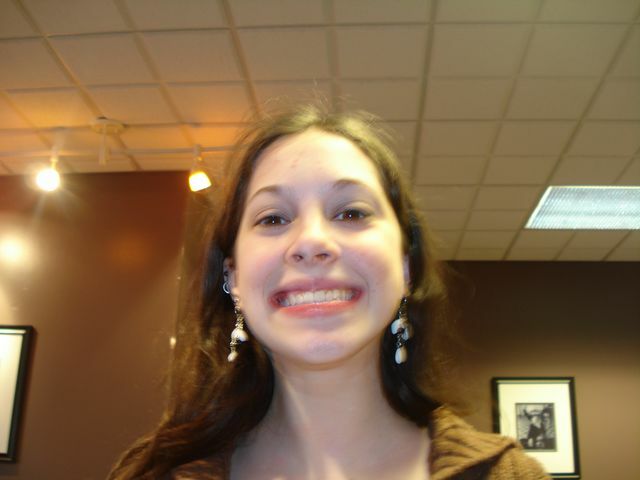 On Thursday, March 13th, 2008 at 9:00am Nora got her braces off!! She looks absolutely amazing and we are so happy for her. I didn’t think she could be any more beautiful than she already is, but I was wrong!